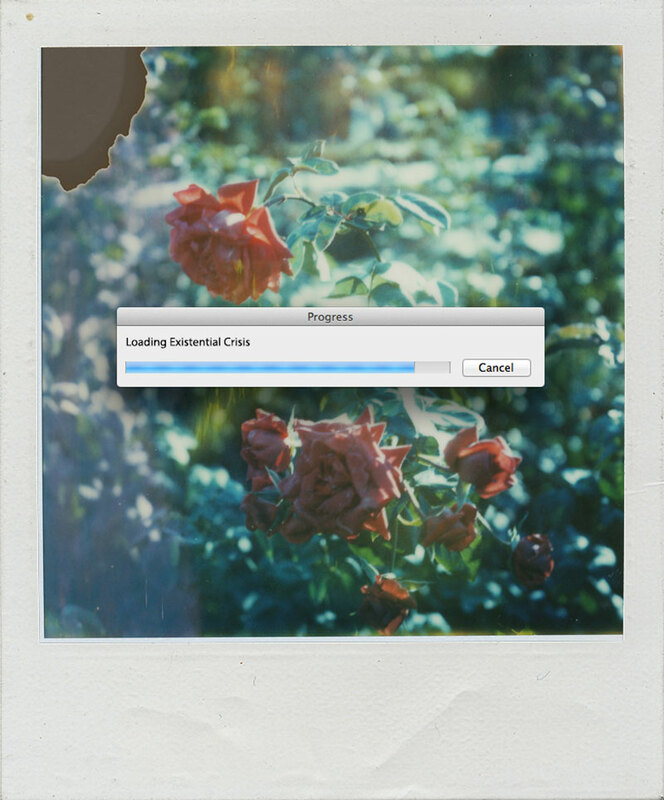 An ongoing photo series in which existential or emotional computer messages are overlaid on scanned Polaroid. 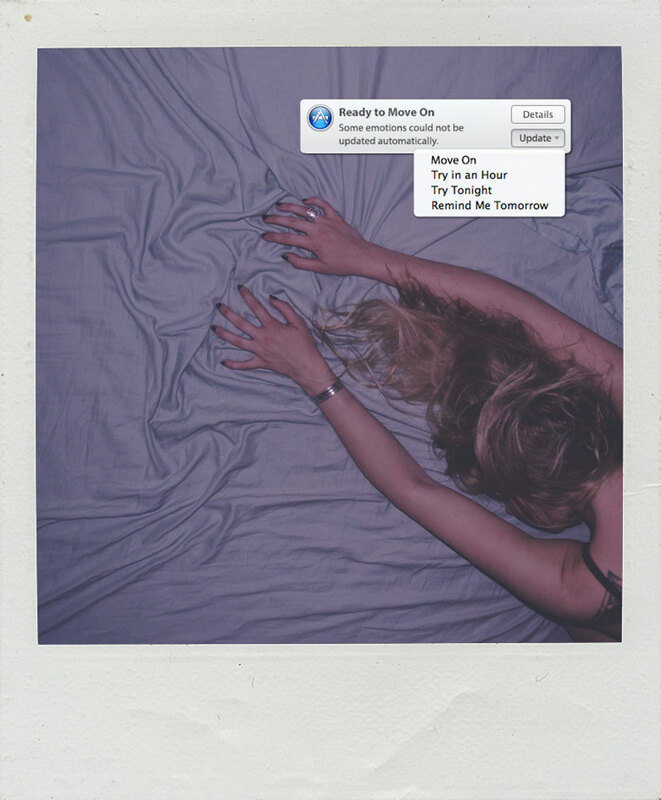 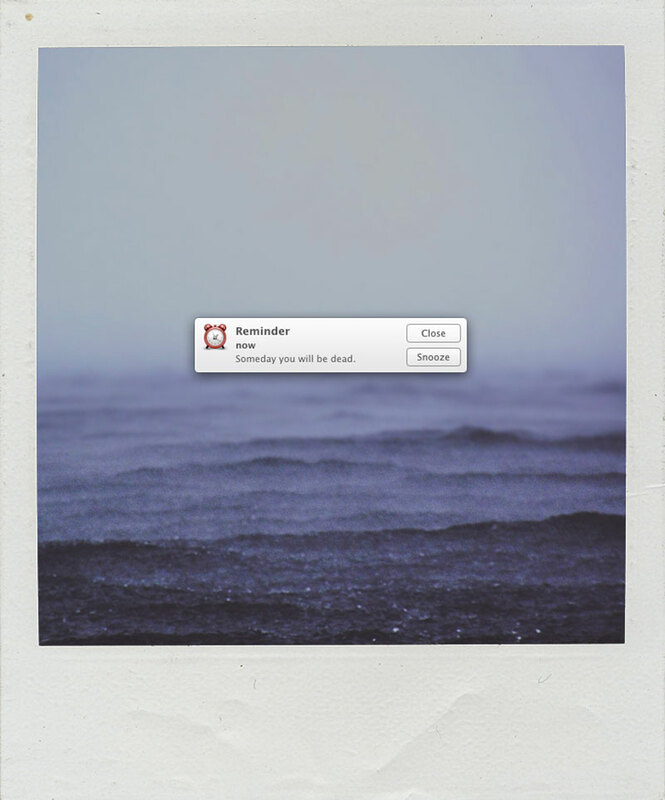 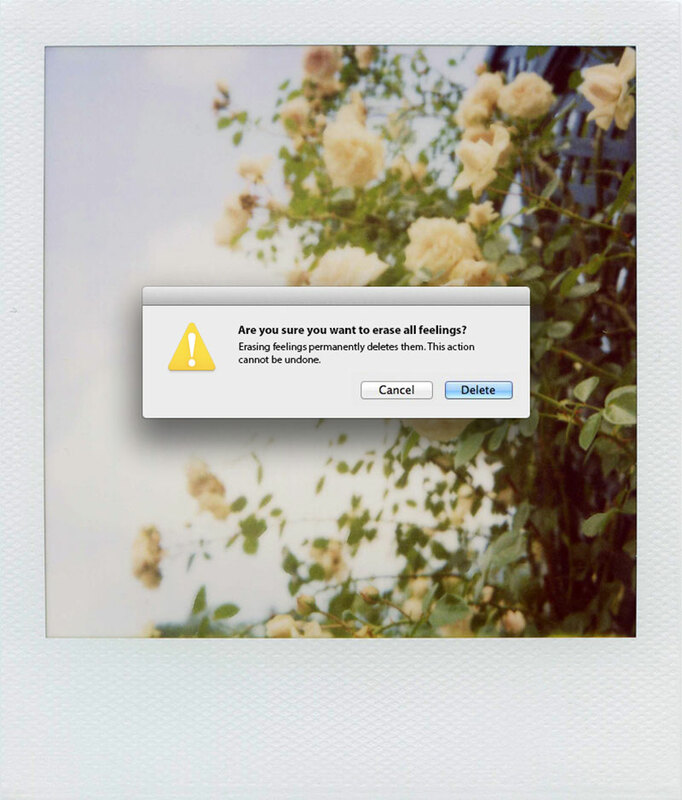 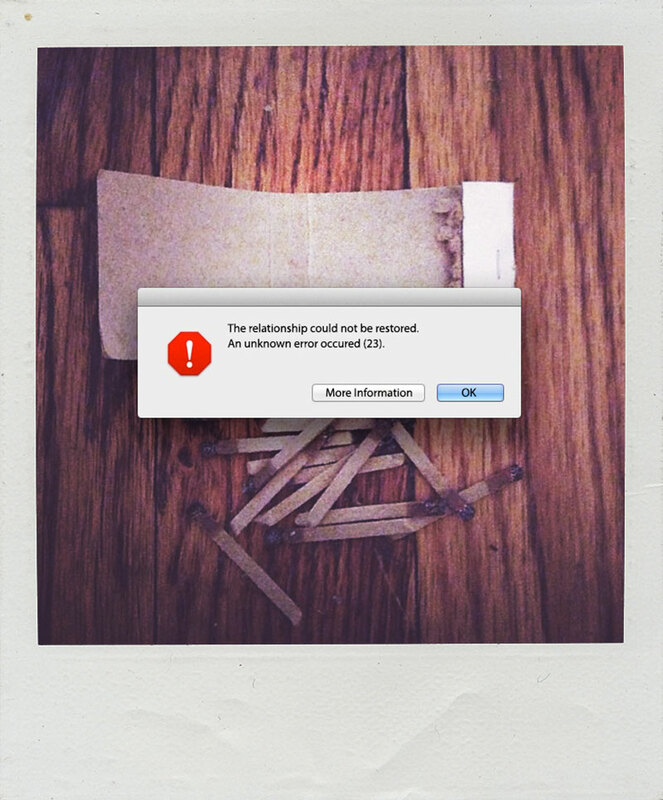 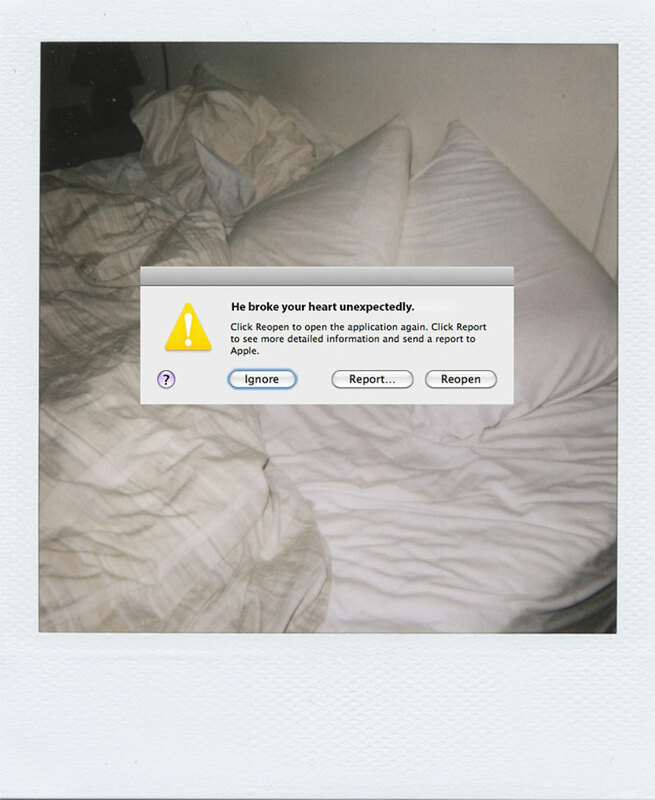 Entitled Human Error, the series by Brooklyn-based graphic designer Victoria Siemer, also known as Witchoria, pairs new technology with the old and prompts the viewer to take action, similar to an error message you get on your computer screen, but in the context of a heartbreak or low self-esteem. 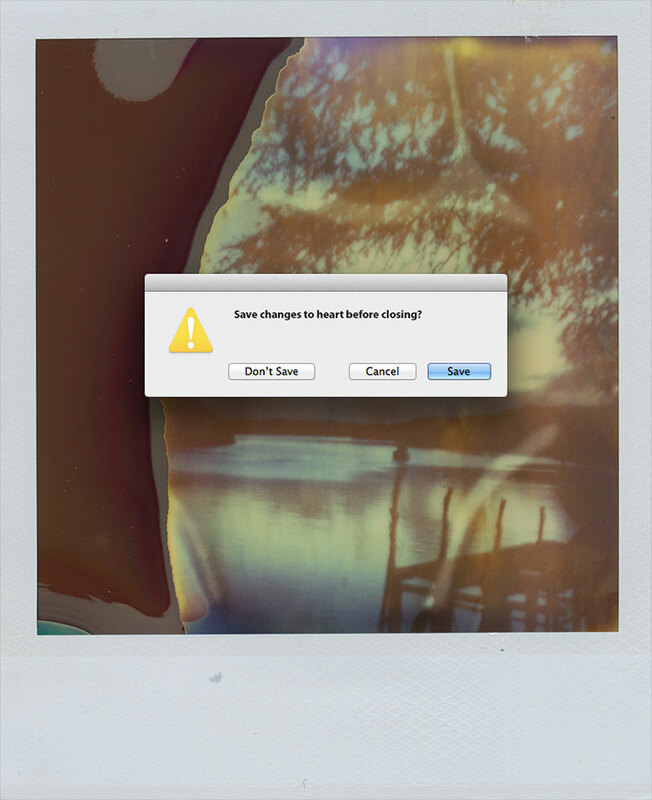 An ongoing photo series in which existential or emotional computer messages are overlaid on scanned Polaroid.